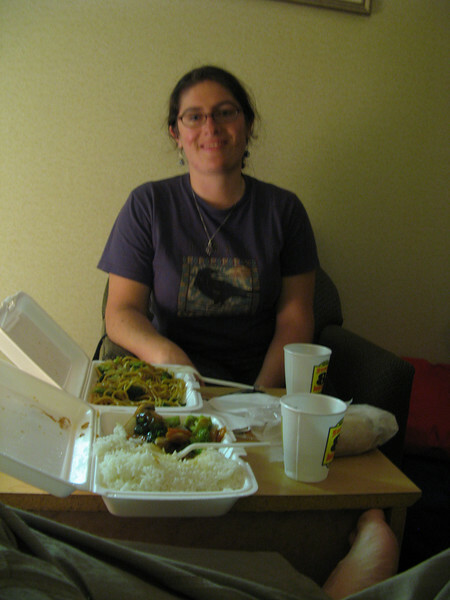 We made it back to New York, where we ate Chinese food for a total price of $12.00. The last full meal I remember from Scotland cost 12 pounds. Aaaaaaa! The vacation was expensive.